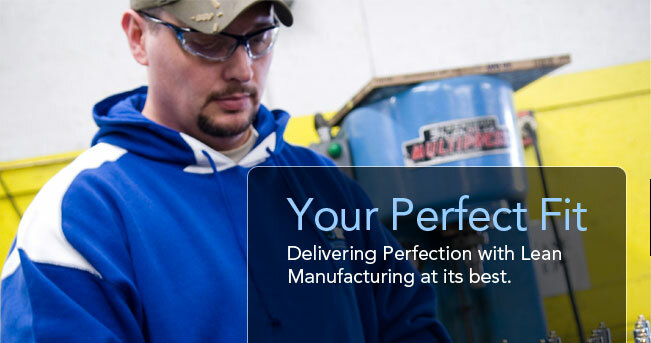 At Canastota N/C Corp., our respected team of professionals collaborates with you to develop a product that not only meets your unique requirements, but is also a perfect fit for your project. 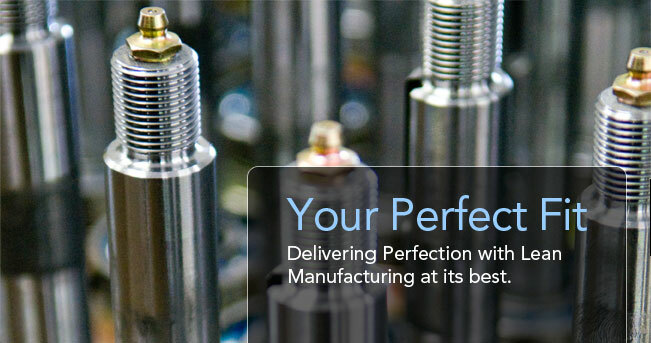 Choose the manufacturer who responds quickly, executes product specifications, and honors the bottom line. 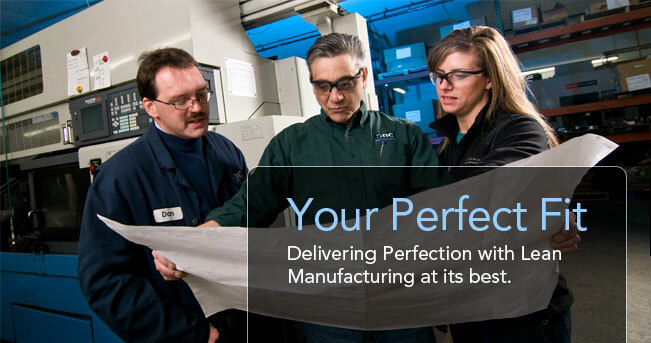 Canastota N/C Corporation - your perfect fit. 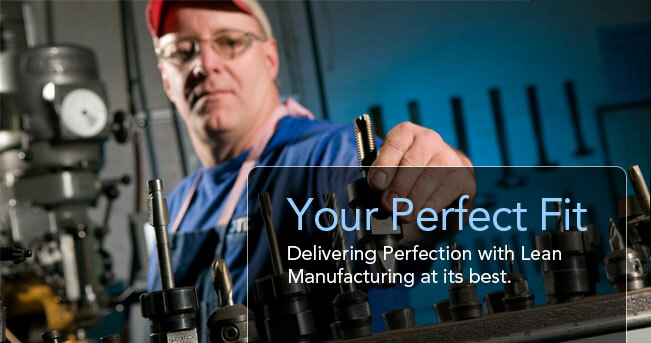 Canastota Tool & Die is located in the same complex as our sister division, Canastota N/C.